He has played many different roles in his acting career, but Arlen Escarpeta’s next gig may prove to be his most challenging yet. 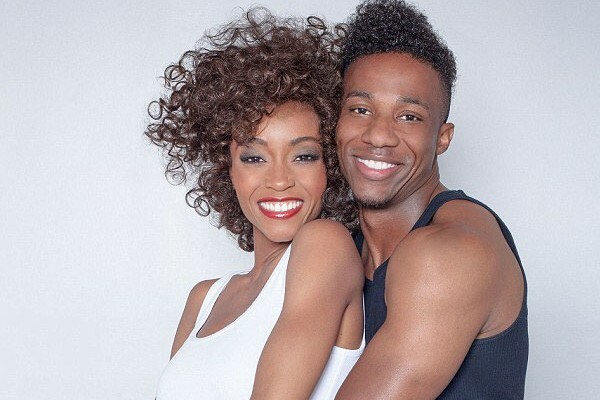 The 33-year-old actor channeled his inner-Bobby Brown in a photo released by Lifetime from the upcoming Whitney Houston biopic. In the snap, the young star could be seen cuddled up next to co-star Yaya Dacosta, who is portraying the iconic Grammy winning singer the film centres around.